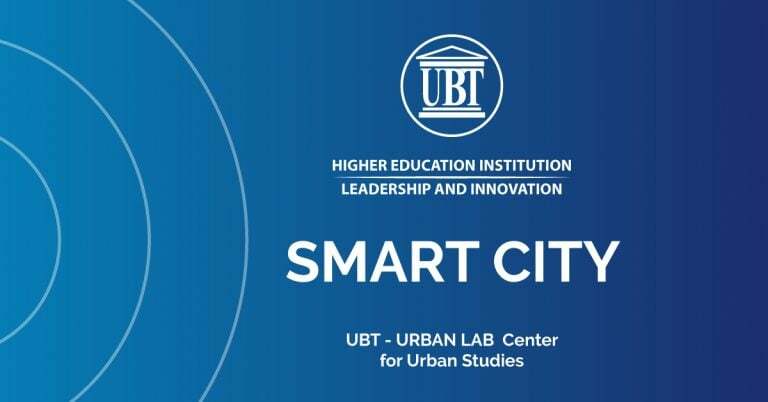 The UBT Centre “Urban Lab” is going to organize the symposium and workshop called “Smart City”, which is a unique activity that has never taken place in Kosovo before. This symposium will bring in Kosovo local and Austrian experts who will share their experience with the participants. The UBT Rector prof. dr Edmond Hajrizi is going to discuss about the topic “Smart System Design and Management”. 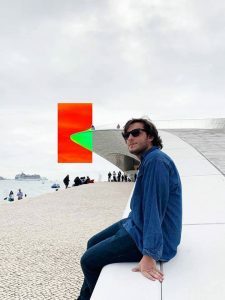 The second workshop will be headed by the lecturer from Vienna, Thomas Dillinger, who is going to discuss about the topic “Smart Planning”, the third workshop will be carried out by Skender Kosumi, who will tackle the topic with regard to “Smart Living” and the fourth workshop will be focused in the topic “Smart Energy Planning”, which will be headed by Hartmunt Dumke, a scholar from IEEE International Forum. After the elaboration of respective topics there will be also organized a roundtable for a joint discussion with the participants. Due to the fact that this event is organized for the first time, it is also a good chance to get to know better experts from different fields and gain professional expertise. 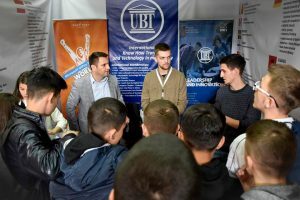 The symposium Smart City will be held in the Innovative Campus of UBT, in Lipjan, starting from 12.00 o’clock.